A plot by the Peoples Democratic Party (PDP) to influence the emergence of a new Senate leadership, when the 9th Senate is inaugurated in June has unsettled the ruling All Progressives Congress (APC). The plan, being championed by the current Senate President, Bukola Saraki, said to be working on a fall-back position, having lost his reelection bid for the Kwara Central senatorial seat, is aimed at installing a former governor of Gombe State, Senator Danjuma Goje as next Senate President. Senator Goje hails from the North-East, but the party’s leadership is yet to decide on which zone will produce the president of the 9th Senate, which is most likely the North East. The National Working Committee (NWC) of the APC, which is said to have been unsettled by the plot, is to meet to decide not only the Senate leadership, but on other positions in the National Assembly. Also being mobilized are state governors and leading party stalwarts to ensure that the leaderships of both chambers comprise identified loyalists, New Telegraph reports. 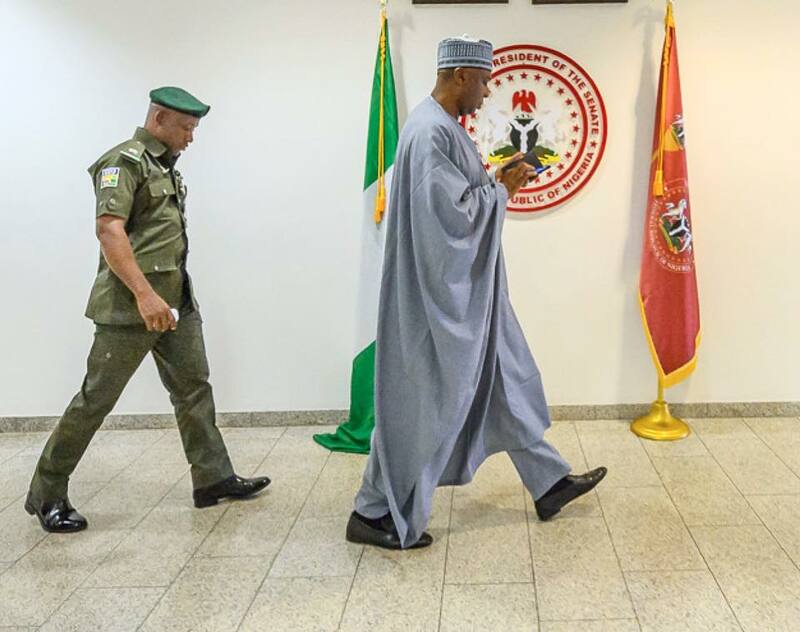 Senate President Saraki is said to be relying on some influential members of the Red Chamber, comprising principally PDP senators and some members of the APC caucus to cause an upset like he did in 2015, during the inauguration of the 8th Senate. 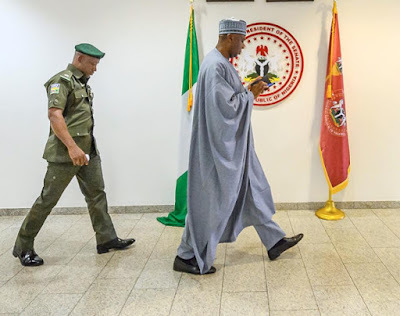 “The group’s Plan A is to sponsor one of them for the position of Senate President in the event that two or more members of the APC caucus present themselves for the position on the floor of the Senate. “If it becomes difficult for the group to activate Plan A, it was agreed that it should support Senator Danjuma Goje, who, according to members of the group, is more amenable. 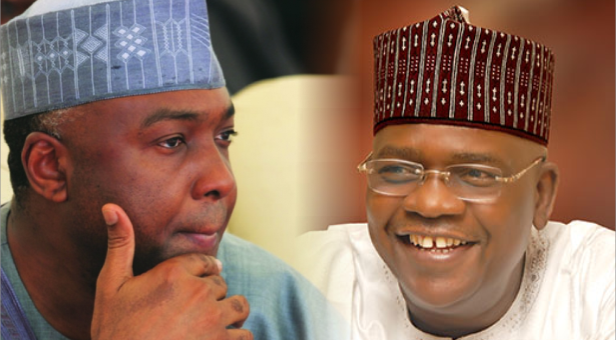 The belief is that with Goje, the PDP could nick the position of Deputy Senate President. “The group’s Plan C is to support Senate Majority Leader, Ahmed Lawan, who they believed would not act to adversely affect their interests should their plans A and B fail,” the source said. He further revealed that the group resolved not to allow the duo of Senators Abdullahi Adamu (APC, Nasarawa) and Ali Ndume (APC, Borno) to succeed Saraki as they see them as chore anti-PDP.